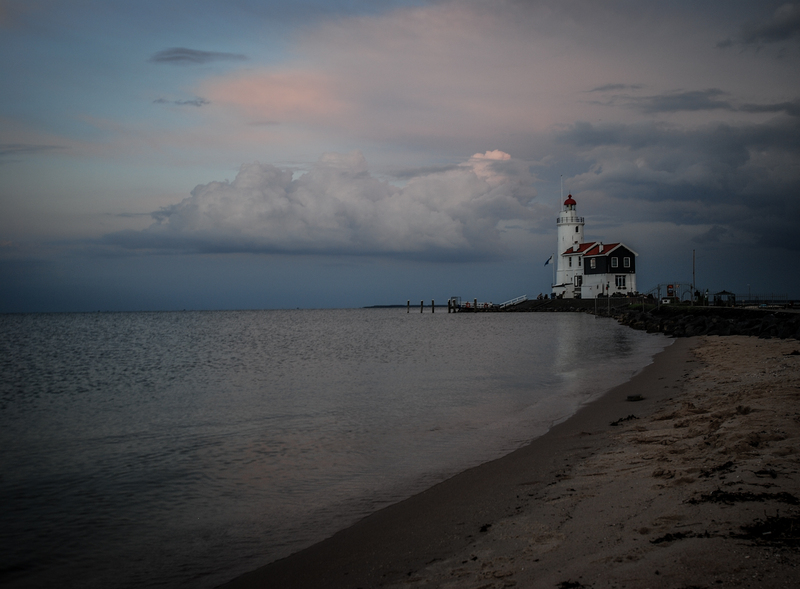 We went out to Marken last weekend. There was a big storm coming we had to run to the car all the way down. This photo was taken about 5 minutes before the actual falling rain and ice.